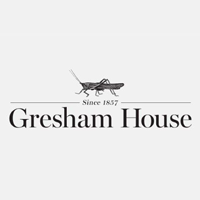 Gresham House Strategic plc (LON:GHS), recently announced its interim results for the six months ended 30th September 2018. Graham Bird, Investment manager at Gresham House Strategic joins DirectorsTalk to discuss the results. Graham talk us through the highlights, explains how the underlying portfolio companies have performed and talks about the current opportunities in the fund.